Former Chicago Bulls head coach Fred Hoiberg has made his way back to the college ranks, agreeing to become the coach of the Nebraska Cornhuskers. Hoiberg, who was fired earlier this season after going 115-155 in three-plus seasons with the Bulls, will take over for Tim Miles, who was let go earlier this month. 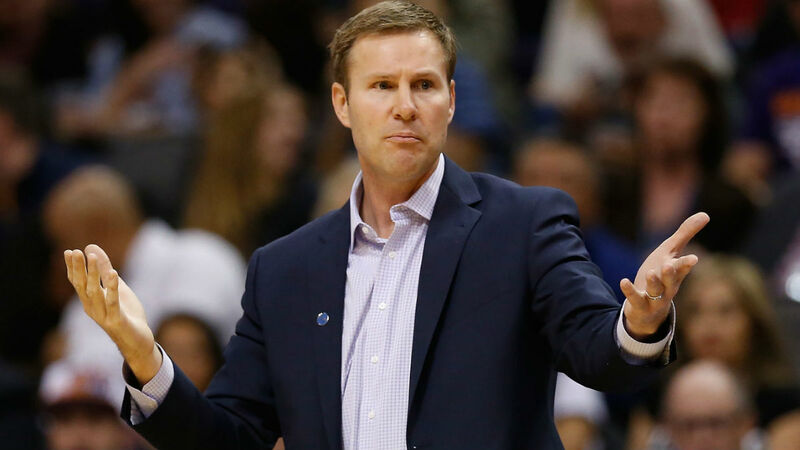 According to ESPN’s Adrian Wojnarowski, Hoiberg’s deal with Nebraska will run for seven years, and he will be paid $25 million over the life of the contract.